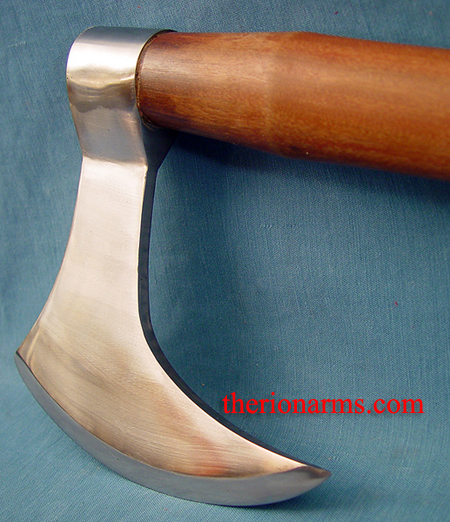 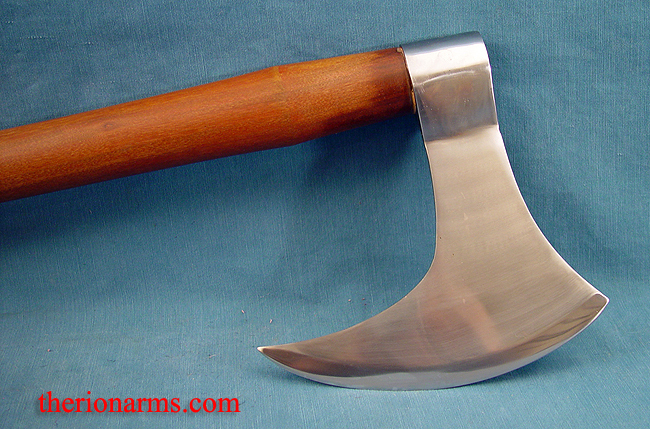 Are you into using your Viking axes for two-handed cutting and throwing competitions? 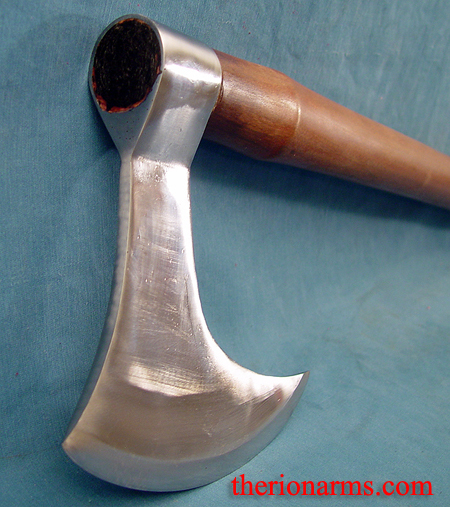 (or for the truly mighty: one-handed!) 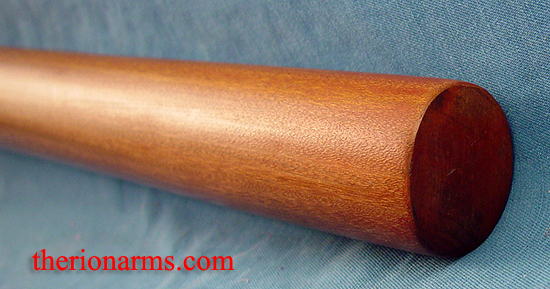 Then this one is for you: a heavy duty tempered 5160 steel head mounted on a thick hardwood shaft designed to heep the head in place. 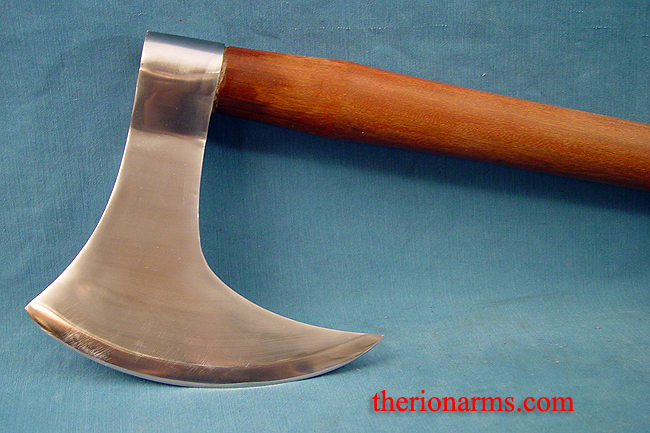 This axe is a treasure: gorgeous, tough, and functional.